Applying for a civil service job? If so, you will most likely encounter a civil service exam. JobTestPrep will help you prepare for various civil service exams with one of our 250 customized civil service practice packages for different civil service professions and states. 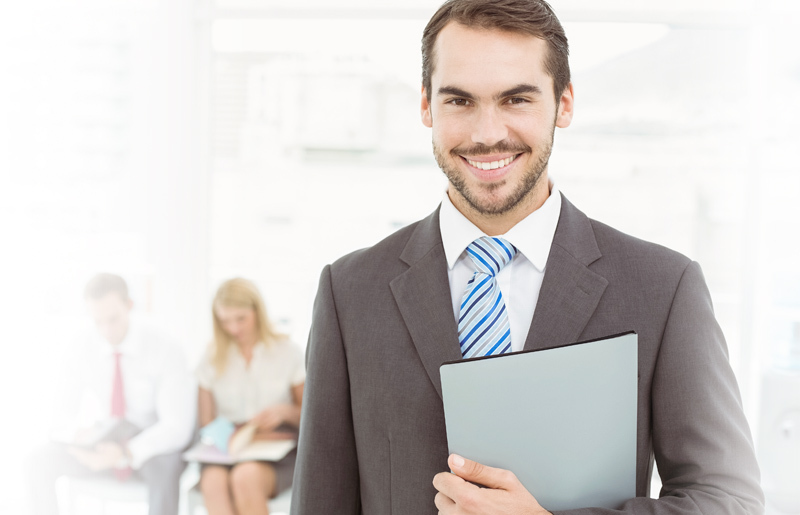 Start preparing now with our civil service practice packages and apply with confidence. Verbal reasoning, spelling practice, and more. Math, vocabulary, grammar and spelling, and more. Numerical drills, algebra, and math word problems and more. Letters and numbers, record keeping, and more. When looking to go into managerial positions, you will be asked to take a Management SJT as part of the interview process. Problem sensitivity, in/deductive reasoning, and more. SJT Administrative, Managerial, and more. The US government employs 22 million federal, state, and local government employees. Each month over 350,000 new positions are offered throughout the country, and the competition is substantial. Dozens of candidates apply for each position, and only a top passing score on the civil service exam will grant you a place on the civil service eligible list and get you the job you want. Click on the map below to find out about the civil service exams required by your state. Start practicing for the test and exams with JobTestPrep's practice tests and drills, sample questions, study guides, and more. If you are looking for a civil service job you will have to search government sites, since a civil servant is an employee of the government. There are a wide range of civil service jobs. Learn more about civil service exams by profession. It is very important to understand how to apply for a government job. While some positions only require submission of a resume and/or filling in a questionnaire, other positions require passing a written test. An applicant can find whether they need to pass a test by looking at the job posting. This will list which test, if any, is required, and will specify the different types of questions included in the exam. Anyone interested in a federal, state, or local government job may encounter a written test, known as civil service exam or civil service test, through the application process. The exam may include job-specific questions, but for the most part it assesses different mental abilities that are required for the specific government job you apply for. Civil service exams differ between the different branches of the government, and even between states, counties, and municipalities. Some positions have unique types of tests. For example, some federal agencies, such as the FBI and the postal services, develop and conduct their own federal exams. State civil service exams usually determine the nature of the local municipal government exams, since the state determines the judicial system of all of its counties and municipalities. It is recommended to find specific exam information in the relevant civil service commission website. Check out the map below to learn more about your state civil service exam. It is highly important to study for civil service tests. The test commonly measures cognitive abilities. You can enhance your score by learning about the test structure and question types in advance, and by completing practice tests. Get this and more with our comprehensive civil service exam practice packages. If you have to study for more than one test, we have an all-inclusive pack which allows you to study for as many civil service exams you need, in an organized manner. Can't find what you're looking for? subscribe, tell us which test you need to prepare for and we can assemble the perfect practice pack for your specific needs. We offer affordable preparation packages are available for immediate access, 24/7. JobTestPrep provides the most comprehensive online test preparation accessible from any smartphone, tablet, or computer. Our realistic practice tests, customized by profession and state, will prepare you for the actual civil service exam. The detailed explanations and personalized score report will allow you to keep track of your performance. You can also choose different practice modes, timed and step-by-step, to allow you to study at your own pace. Access 75 free civil service sample questions and get a better idea of how we can help prepare you for your exam.